IT security professionals are more than twice as worried about data breaches and cyberattacks today than they were this time last year according to two new reports. Other worries are DDoS attacks (19 percent), financial theft (18 percent), and attacks on intellectual property (17 percent). 47 percent see DDoS attacks as increasingly harmful to their organization this year, compared to 38 percent last year. In addition 98 percent of companies surveyed have taken steps to minimize risks from the Meltdown-Spectre attack, with nine out of 10 respondents believing that these attacks will become the norm. When it comes to the types of attack, IPv6 attacks are seen as likely to rise when companies adopt the new standard. Neustar thwarted what is believed to be the first IPv6 attack – the attack presented a new direction that attackers are likely to pursue as more and more companies adopt IPv6 and run dual IPv4/IPv6 stacks. IoT growth is paving the way for botnets too. Cybercriminals can rent or purchase these botnets with ease -- making these threats one of the biggest issues for enterprises today. The Changing Face of Cyber Attacks report finds that today’s threats seldom occur in isolation. For example, a DDoS threat in one segment can divert attention from malware in another, while ransomware can be used to hasten data exfiltration. While naturally distressing, these results should come as no surprise to anyone. Yes, security professionals are becoming more concerned about the level of threat to their organizations, because that same level of threat is continuing to rise at an extreme rate. 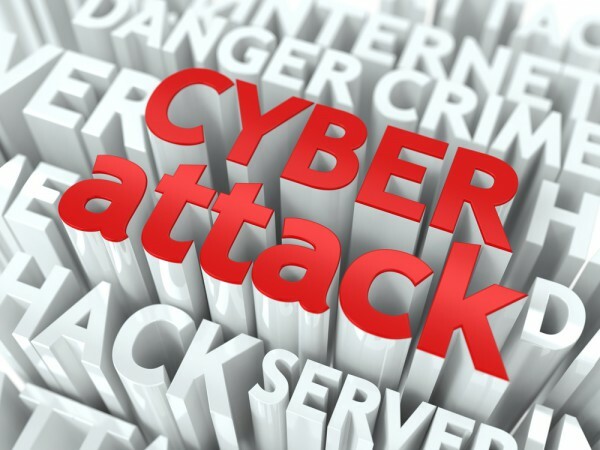 As we have seen over the past year, there are more threats to be aware of, whether in the form of DDoS, malware, application layer attacks or something else entirely, leaving professionals confused about where the next attack is coming from. To successfully prepare for a cyber-attack in today's landscape is to accept that your organization will be the next target. If you are online, you are susceptible to an attack. Whether you are most vulnerable or not is entirely up to you. The reports are available from the Neustar website.